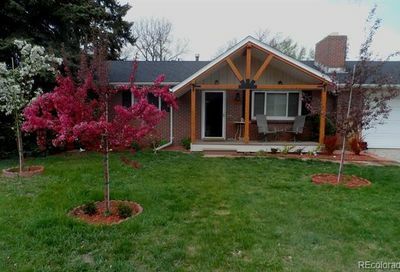 View all Applewood homes for sale and real estate. 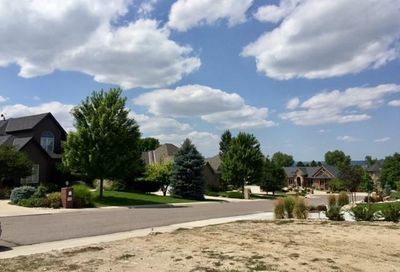 This neighborhood covers parts of Golden, Wheat Ridge and Lakewood. 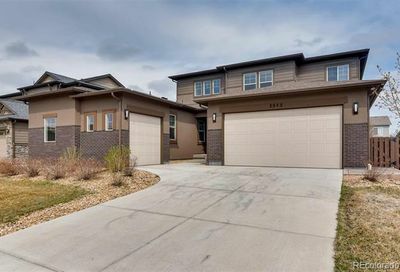 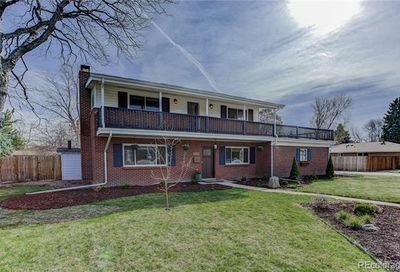 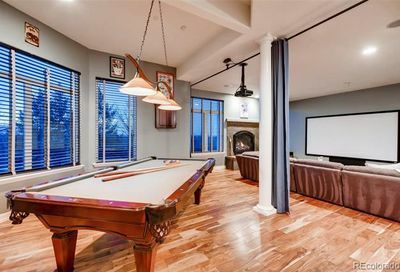 Applewood homes for sale and real estate listings are updated with photos and property descriptions from the Multiple Listing Service (MLS). 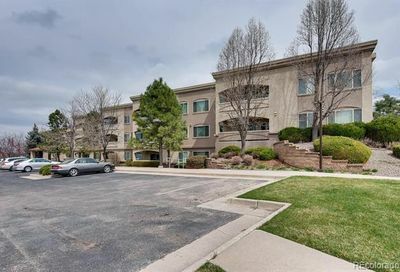 Applewood is between Golden and Denver, with easy access to Denver West, downtown Denver and the mountains. 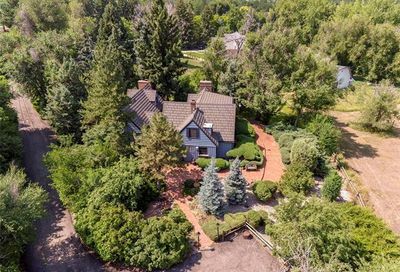 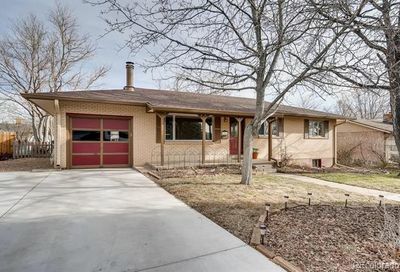 The Denver Post reports that “Applewood was settled more than 140 years ago by homesteaders who realized farming was more profitable than searching for gold” and calls Applewood “one of the more desirable communities on the west side of town. 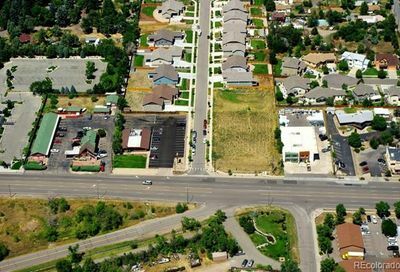 It’s also considered the gateway to the Rockies, with a bustling business district.” We agree that Applewood is a great place to call home. 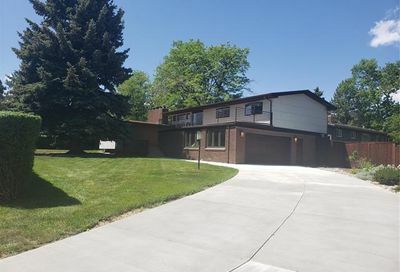 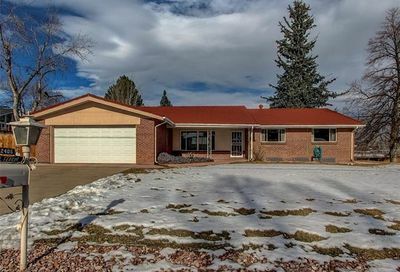 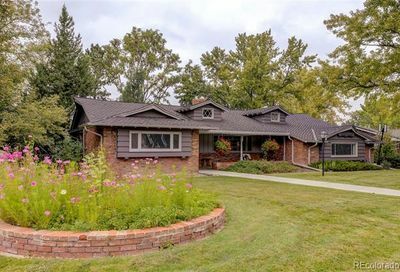 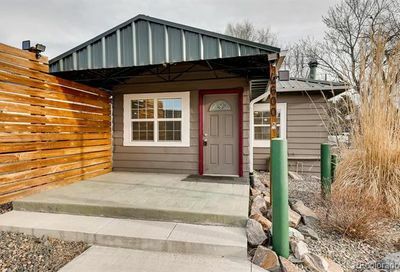 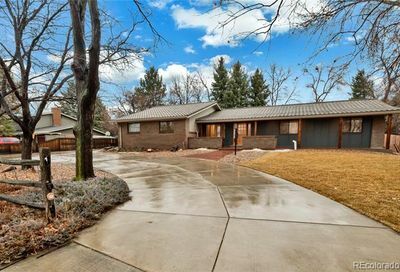 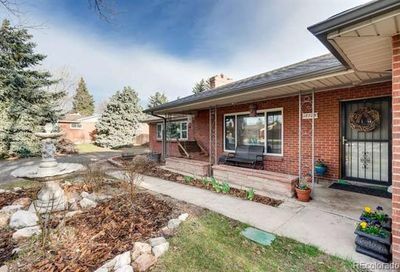 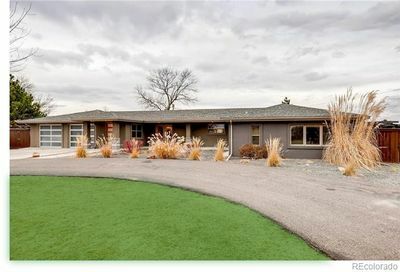 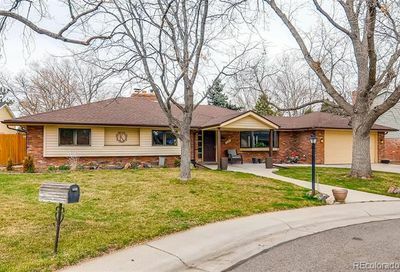 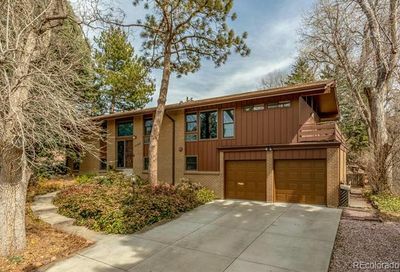 Get more details about any home for sale in Wheat Ridge, schedule a showing to go see homes for sale in Wheat Ridge or receive email notifications from a Wheat Ridge real estate agent whenever homes are listed for sale in Wheat Ridge that match your search criteria. 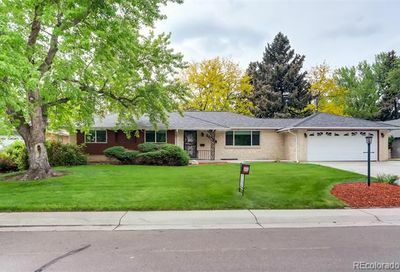 Call The Principal Team at 303-550-8563 or click below to contact a Wheat Ridge REALTOR®.